The Martin Wong Collection of Graffiti Art is on exhibit until September 21st and is really worth checking out if you are in NYC. 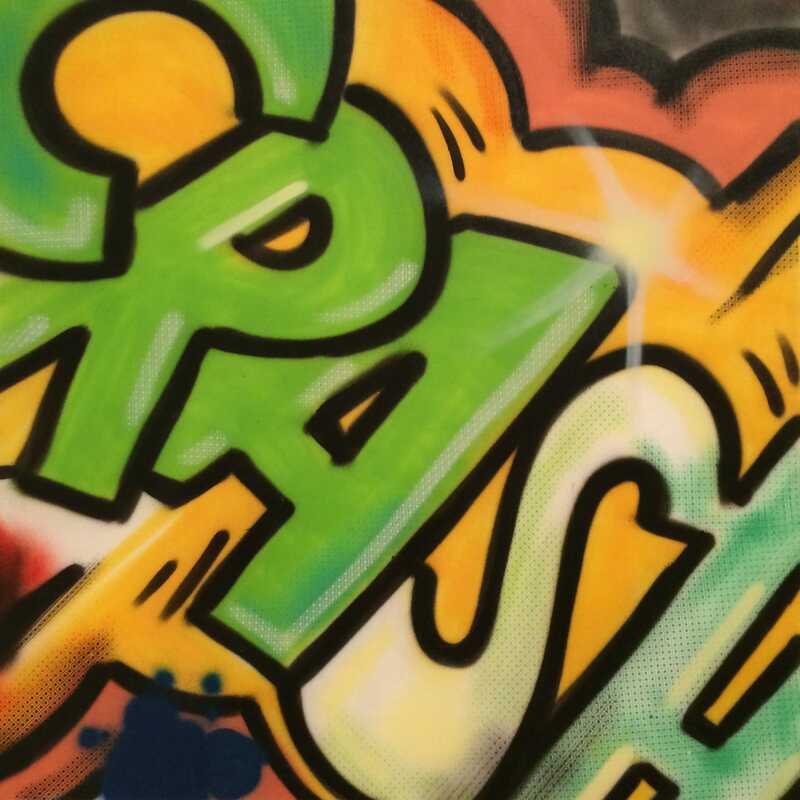 It goes through the recent history from the 70’s and 80’s of all the street/graffiti artists of that time. There are great interviews and movie clips as well to enhance the collection. Martin Wong was an artist himself and collected works from his friends and artists he admired. The most unusual thing about his collection is that he has the black books from individual artists with their sketches, notes, thoughts and ideas. It shows how the culture evolved into what it is today. 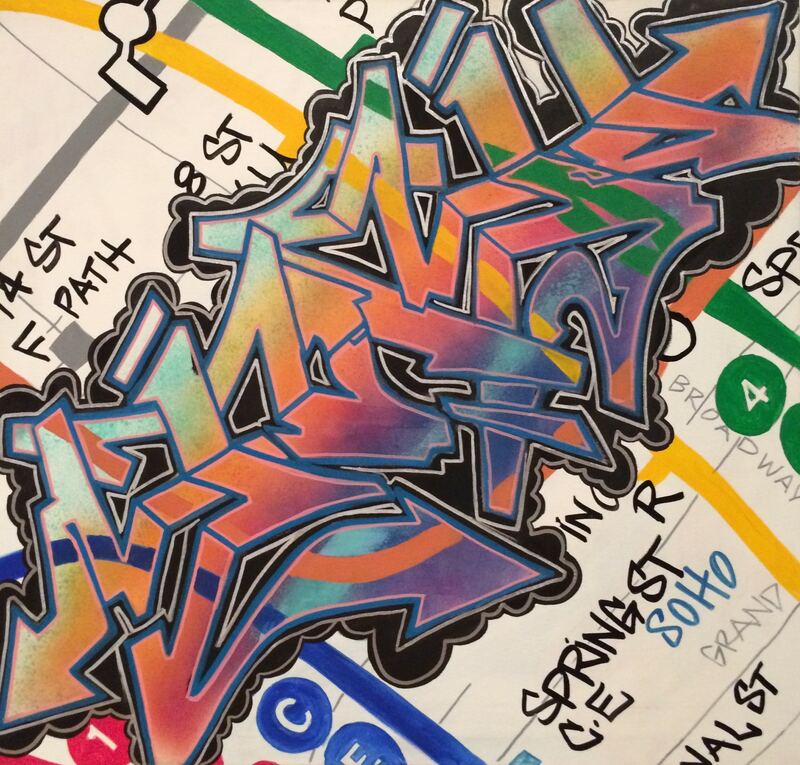 So ironic that the city is actually promoting street art again in a contained and legal manor on the subway, check it out on todays post, (8/20/14), on streetartnyc.org. Here are some of my favorite books and sketches from the show. I loved seeing how the sketches in the books translated into the paintings and murals. You could really see the different styles of the artists emerge and get more polished as time went on.